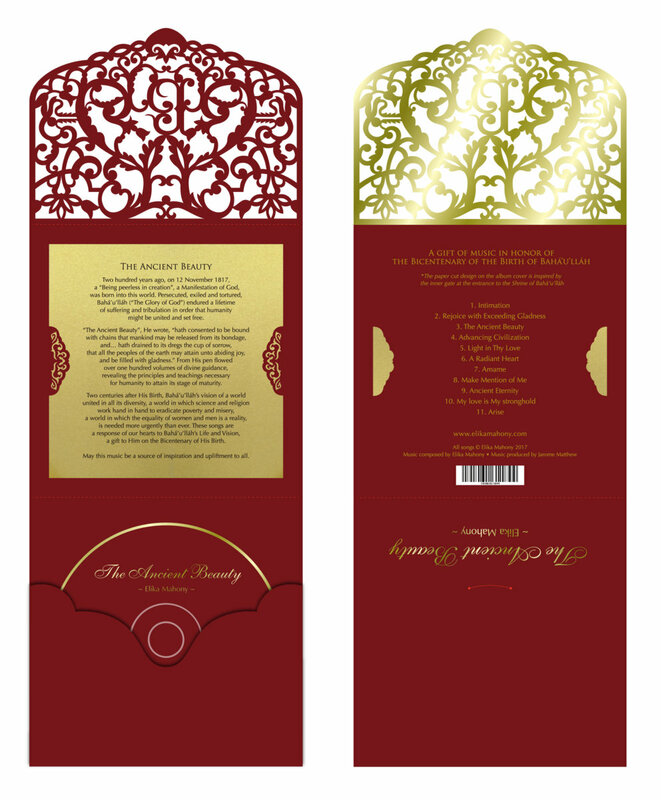 ‘The Ancient Beauty’ is created in honor of the Bicentenary of the Birth of Bahá’u’lláh. 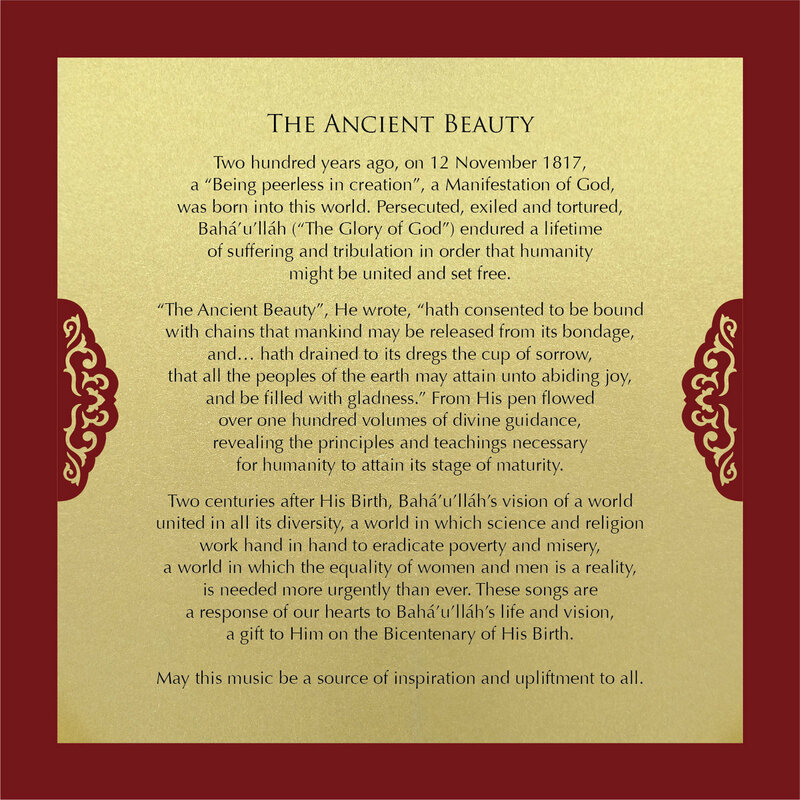 The 11 songs on the album set the Writings of Bahá’u’lláh to music with piano, cello, santour, guitar and voice.The album cover has a beautiful laser cut rendering inspired by the inner gate at the entrance to the Shrine of Bahá’u’lláh and the album includes a short written introduction to the Life and Mission of Bahá’u’lláh. Please allow 2-4 weeks for shipping from China. 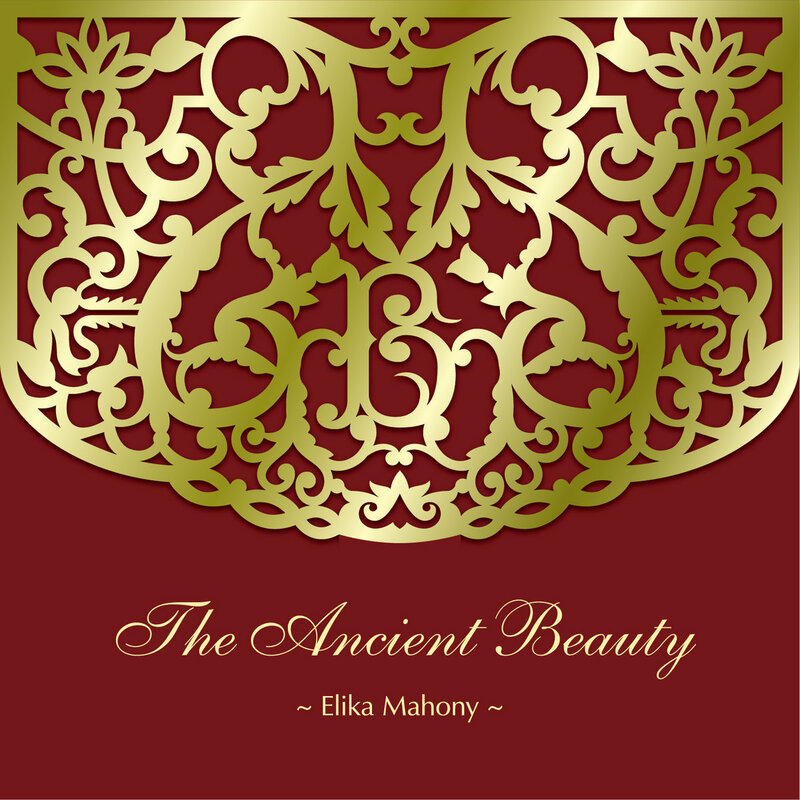 Includes unlimited streaming of The Ancient Beauty via the free Bandcamp app, plus high-quality download in MP3, FLAC and more. 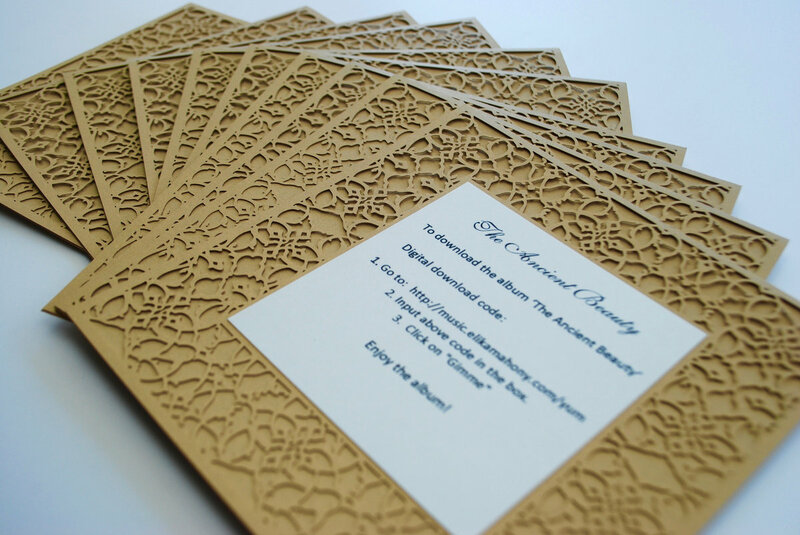 These beautiful antique gold paper cut cards come in a set of 5. 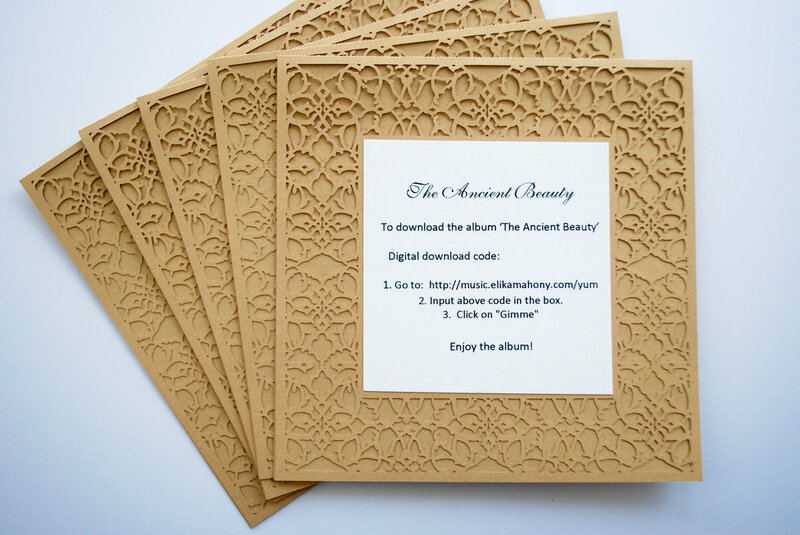 Each card comes with a white envelope and a unique download code with instructions on how to download the full album of 'The Ancient Beauty'. 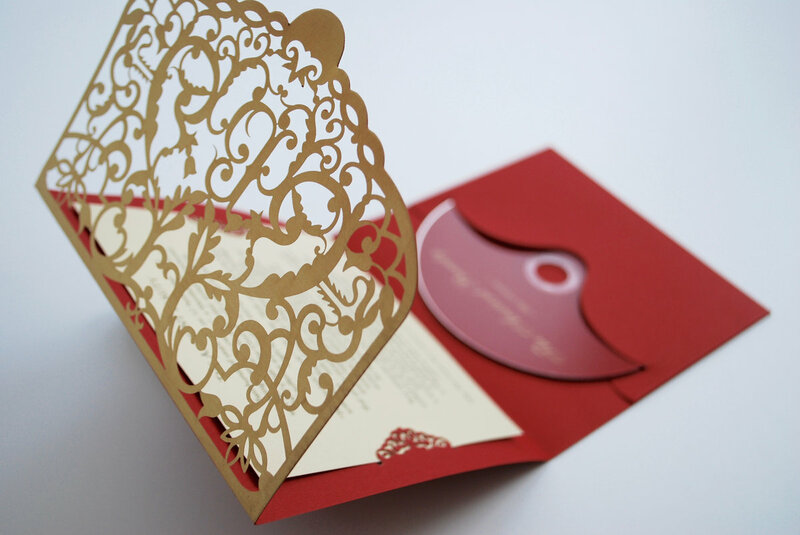 There is a blank space on the inside of the cards for you to write personalized messages to give as a gifts. The best part is SHIPPING is FREE! 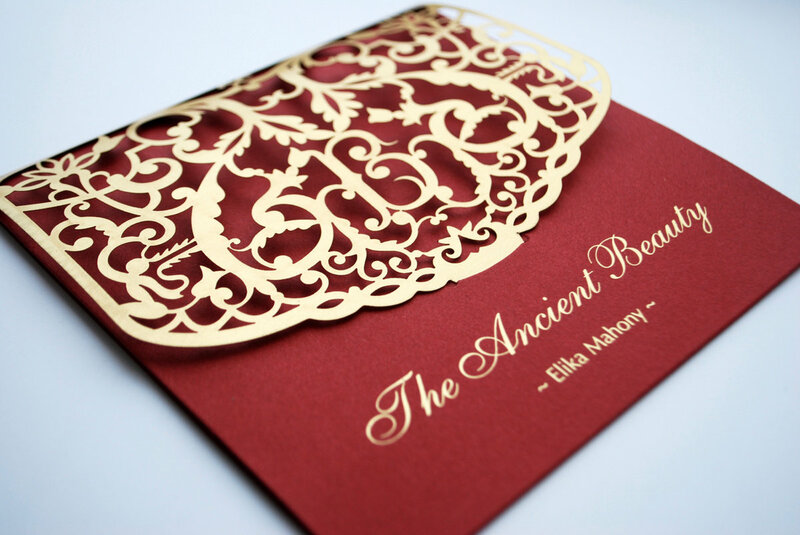 These beautiful antique gold paper cut cards come in a set of 10. 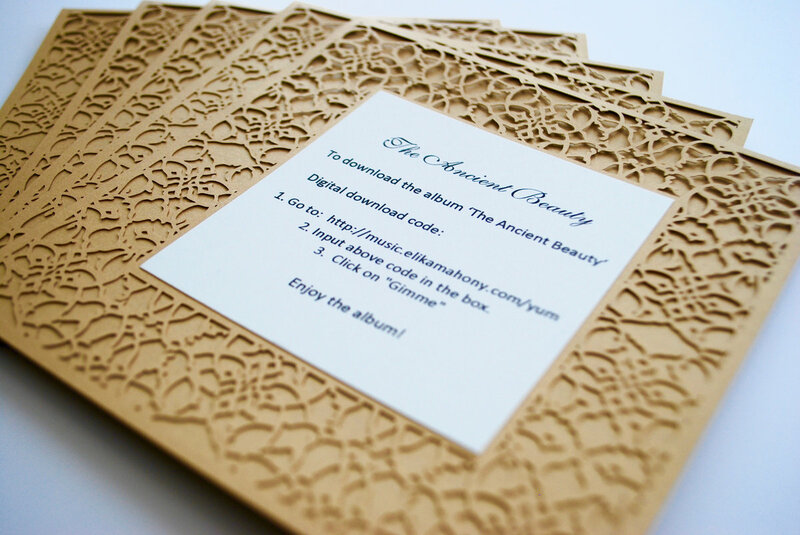 Each card comes with a white envelope and a unique download code with instructions on how to download the full album. 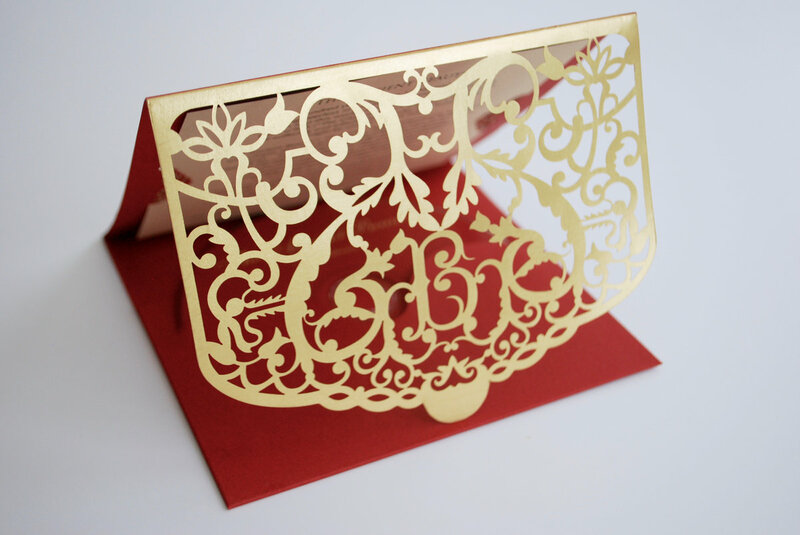 There is a blank space on the inside of the cards for you to write personalized messages to give as a gifts. The best part is SHIPPING is FREE! 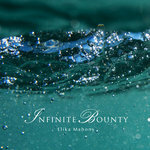 Get all 21 Elika Mahony releases available on Bandcamp and save 20%. 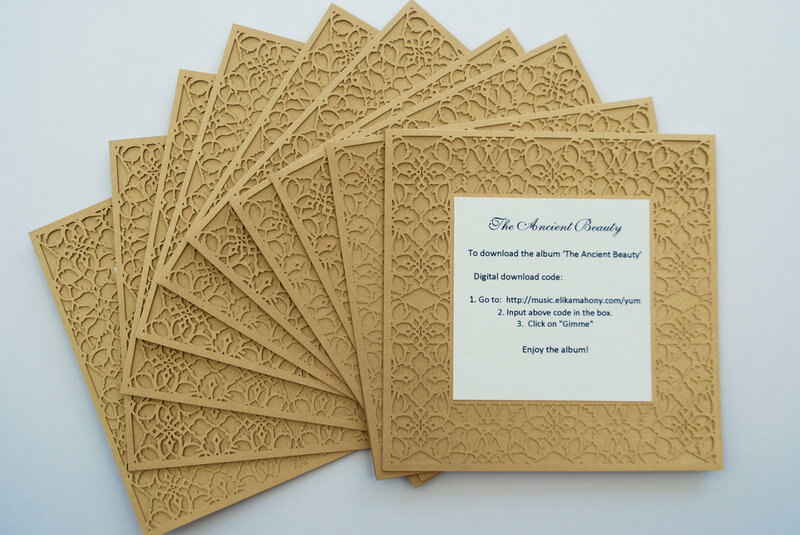 Includes unlimited streaming via the free Bandcamp app, plus high-quality downloads of Dominion is God's, The Ancient Beauty, Fragrances of Holiness - A Prayer for Women, Hold Thou My Hand, Prayer for Infants, Rose of Love, Meditations for the Fast, Mary, Did You Know, and 13 more. , and , . 'Rejoice with exceeding gladness' is a song in six languages composed specially for the Bahá'í Festival of Ridvan which was when Bahá'u'lláh declared His Mission to the world. Languages include: English, Swahili, German, Chinese, Spanish and French. It is intended to be sung by the whole community. Ba ha de zi min a! jin qing huan le ba! 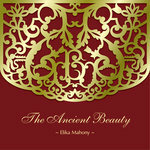 Elika is a world citizen with a passion for creating uplifting and soothing spiritual music. 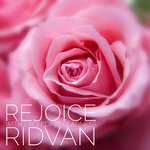 Rejoice with exceeding gladness - A song for Ridvan!